Here’s a home maintenance tip from your Fort Worth area home inspection go-to-guys. It’s October 21, 2015, and the weather forecast is for moderate to heavy rains in North Texas over the next few days. If those are heavy rains, then it will be a good idea to walk around the house afterwards and look at your roof for problems. 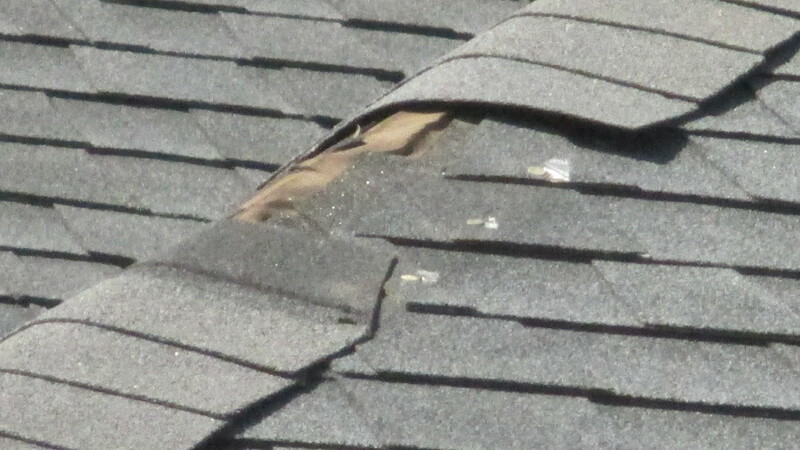 You will be checking your roof for any missing shingles, and making sure that rain caps are still intact on furnace and water heater flue pipes, and any natural gas appliances that require vent stacks. You won’t have to get on your roof. In fact, for most folks that’s not a good idea at all. You can use binoculars, or even the telephoto setting on your point-and-shoot camera. Actually, it’s a good idea to get in the habit of looking at your roof when you’re in your yard, or driving up to the front of the house. 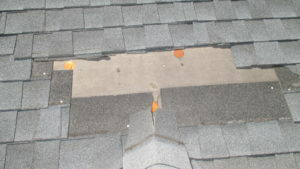 You can see when something is wrong, and call a roofer to repair it, before leaks develop into real trouble. 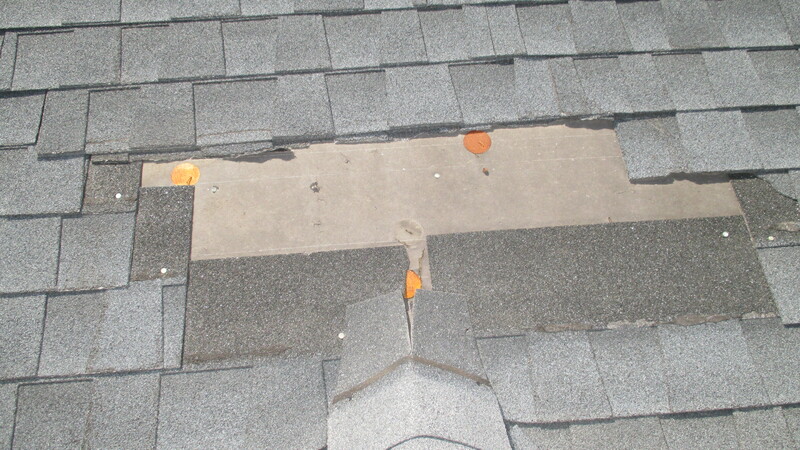 It’s important to remember that not all the pipes on your roof need a vent cap. 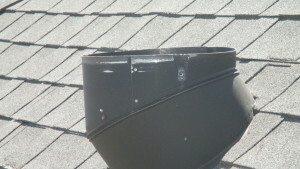 The drain vent pipes will be either plastic (PVC) or have lead wraps. Those have to stay open at the top so your drains work properly. If we can help, just call. If you have questions, just call. If you need an opinion or a roof inspection, just call. We’re here to help.